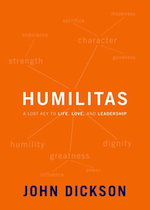 I thought I would mention some books that I've enjoyed lately...Humilitas, by John Dickson, is an easy to read book on the subject of humility. I love his way of combining story with truth. I also enjoyed how Dickson shared his own journey through this book. This would be a great book to give as a gift to friends this Christmas. I recommend it. The book "The End of Membership As We Know It" has really challenged me to think carefully about the differences between Baby Boomers and the X&Y generations. My generation really needs this book if we are to successfully hand off leadership to the coming generation. 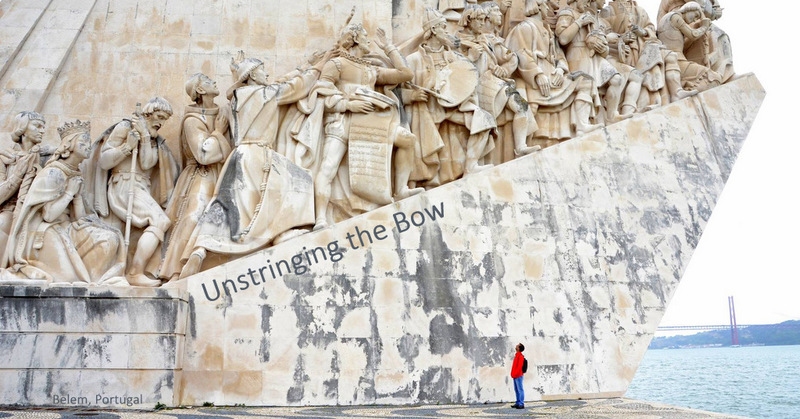 Anyone who works cross generationally should read this book. LOTS to think about in here! 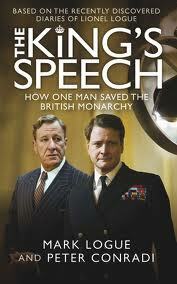 After seeing the movie "The King's Speech", I just had to get the book to learn "the rest of the story". It was worth it! 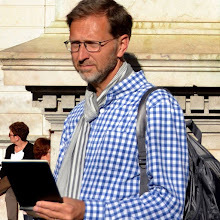 I really enjoyed this thick book (although I read it on my iPad). 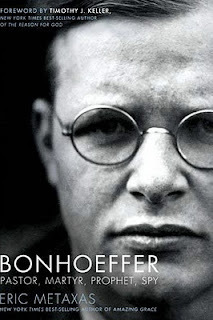 After living in Germany for 24 years this book surprised me with more information behind the rise of the nazi movement from the perspective of Bonhoeffer - a committed follower of Jesus Christ. Excellent book.